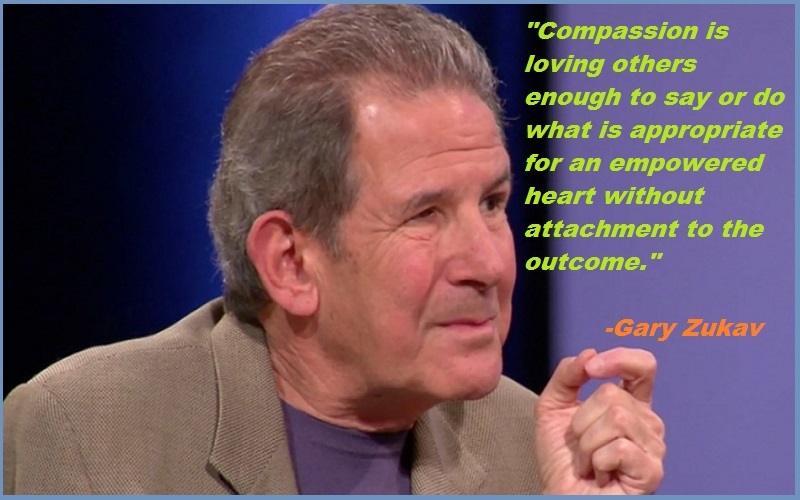 Gary Zukav:- Gary Zukav (Born- 17 October 1942) is an American spiritual teacher and the author of four consecutive New York Times Best Sellers. 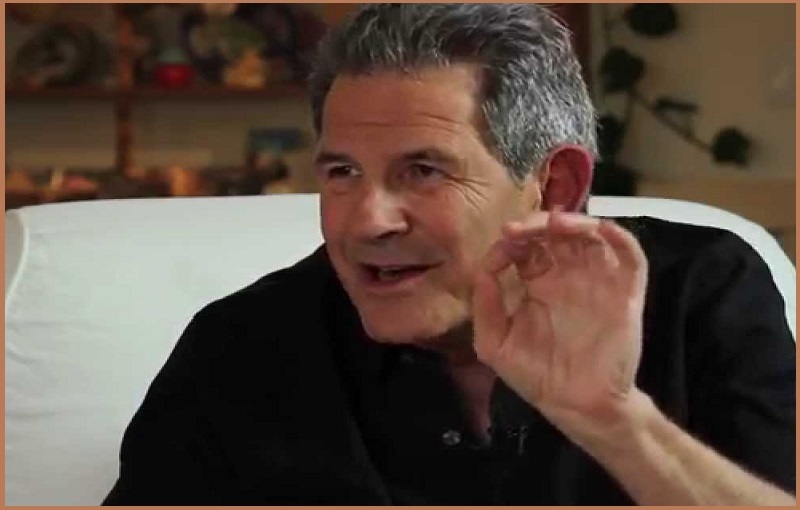 Beginning in 1998, he appeared more than 30 times on The Oprah Winfrey Show to discuss transformation in human consciousness concepts presented in his book The Seat of the Soul. Gary Zukav was born in Port Arthur, Texas, and spent his early childhood in San Antonio and Houston. His family moved to Pittsburg, Kansas, while he was in fourth grade. His father, Morris Louis Zukav, owned a jewelry store and his mother, Lorene Zukav, was a housewife who raised him and his younger sister. In 1960 he graduated from Pittsburg High School as valedictorian. During that time he became an Eagle Scout, Governor of Kansas Boy’s State, President of the Student Council, and Kansas State Debate championship team member twice.